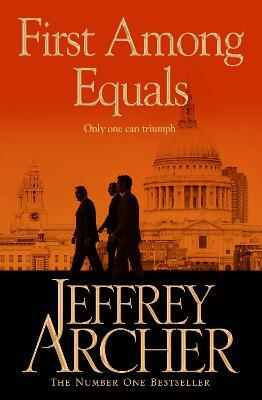 Jeffrey Archer is one of the world's most successful authors. He has sold over 500 million copies of his novels and short stories worldwide. After a life in politics he was elevated to the House of Lords in 1992. Archer is married with two children.